Buffalo is a city filled with beauty. Gorgeous architecture dominates the the Queen City skyline, the waterfront glistens as the daily setting for stunning sunsets and there is a wealth of natural treasures to be found throughout the region. One such example of Buffalo’s natural beauty can only be found around springtime. The bloom of cherry blossoms at the edge of Olmsted-designed Delaware Park has been highlighted in U.S. News & World Report as one of the best places to see this seasonal burst of pale pink and white flora. 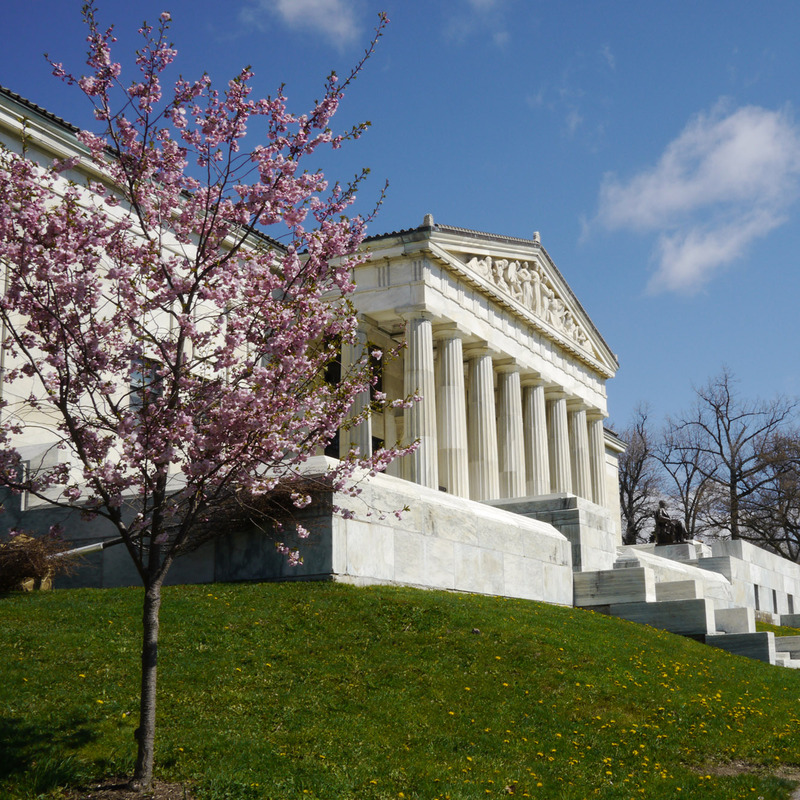 Directly behind the Buffalo History Museum, in the Japanese Gardens overlooking Mirror Lake, the Buffalo Cherry Blossom Festival will take place from May 4 to May 5. U.S. News recognized this unique celebration of the arrival of spring along with events and gardens in Washington DC, St. Louis and international locations in Amsterdam, Spain and Japan. Within walking distance of the festival, you’ll find the Buffalo History Museum, Albright-Knox Art Gallery, Burchfield Penney Art Center, Hoyt Lake, multitudes of walking trails throughout Olmsted’s sprawling Delaware Park, and the Buffalo Zoo and Frank Lloyd Wright’s Martin House just a bit further out. The cherry blossoms and the surrounding area are just another example of the unexpected delights you’ll find when visiting Buffalo. You can read the entire list from U.S. News and World Report here. Born in Buffalo's Historic Polonia District, raised in East Aurora, current resident of the West Side, and I'm still discovering new things in Buffalo every day. 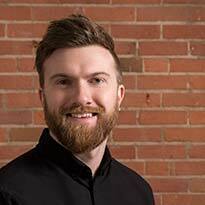 I'm proud to represent our community as the Marketing Manager for Visit Buffalo Niagara. Let's go Buffalo!